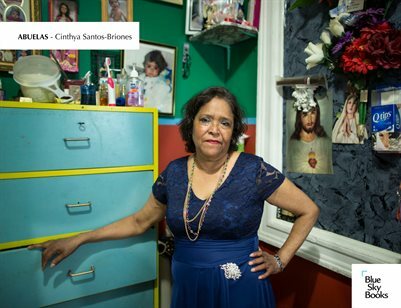 This project focuses on undocumented Mexican immigrant women who came to New York decades ago in search of opportunity for their families. Overtime they have built lives here and have become the elders of their community: the abuelas. Many have children and grandchildren living on either side of the border. Yet, twenty and thirty years later, still remain invisible and undocumented.